Its not often that a South African film manages to live up to International standards, but Adventures of Zambezia is definitely one of those films that is crafted just as good as any other animated film the world. 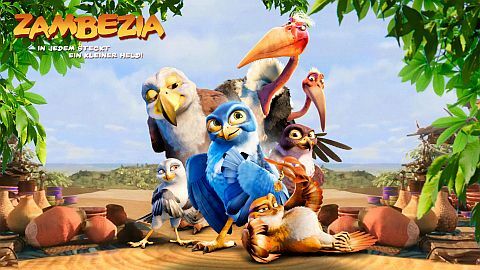 Zambezia doesn’t boast thee most impressive animation by any stretch of the imagination but it certainly gives us a story that is quite enjoyable, yet it’s not that memorable. 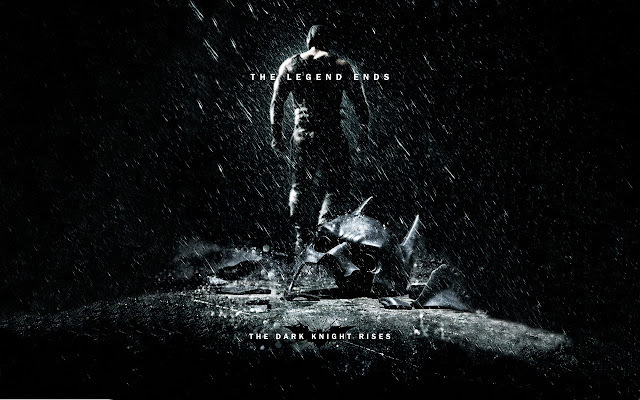 The film is real easy to follow, with no real twist and turns, with stereotypical characters, of which none stand out. Nevertheless it’s still quite the enjoyable ride. The landscape shots, the introduction of the “Hurricanes” (a type of police bird police unit) and the Hurricane training sequence were definitely my three favorite shots in the film that really shine through. Although the film needed more of these types of shots that were high in velocity, excitement and sense of ferocity that most of the film lacked. 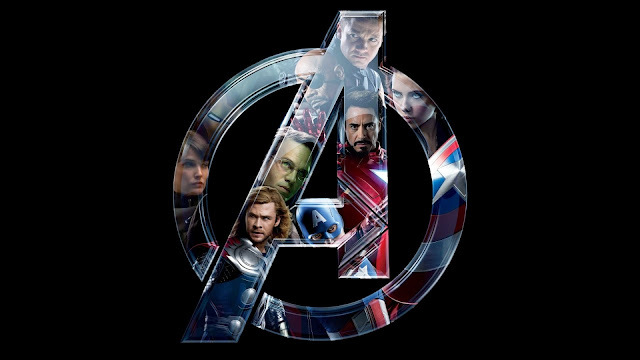 While the film will definitely service kids, teenagers and parents might find the film a little generic and lacking depth, humor and interesting characters. In fact for most kids watching the film, there really isn’t a real memorable character that stands out. Which is a shame as the film, really neglects the adult humour often thrown into these family filled affairs. The humor in the film is for children, and most of the time some the jokes seem to fall flat on its face. 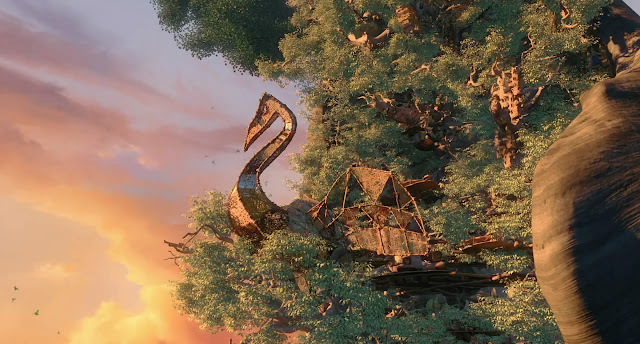 Although Adventures of Zambezia brings together quite a remarkable amount of international voice talents such as Abigail Breslin, Leonard Nimoy, Samuel L. Jackson, Jeff Goldblum, Jenifer Lewis, Richard E Grant and Noureen DeWulf, it fails in bringing in a recognizable South African talent, which is a shame for a film that has been getting quite a bit of attention from international parties. Adventures of Zambezia might not be the perfect movie, and it might not be thee most brilliant South African film to date, but it certainly is the step in the right direction and we can only assume that TriggerFish Animation Studios (The studio behind Zambezia) is only getting warmed up and that the best is yet to come. 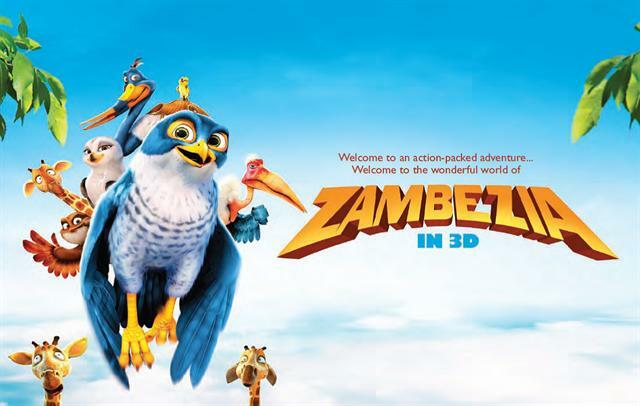 If you going to the cinema, then make sure you check out Adventures of Zambezia, its still a fun film.